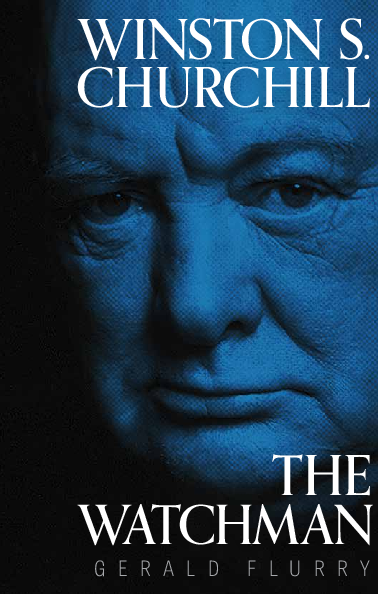 There has probably never been a greater political watchman than Winston Churchill. His foresight saved the Western world from demise in World War ii. Yet today, the West scorns his message. The biggest tragedy of World War ii is that we didn’t learn from that shameful and near-fatal disaster.